The beauty of your home begins with a doorstep! 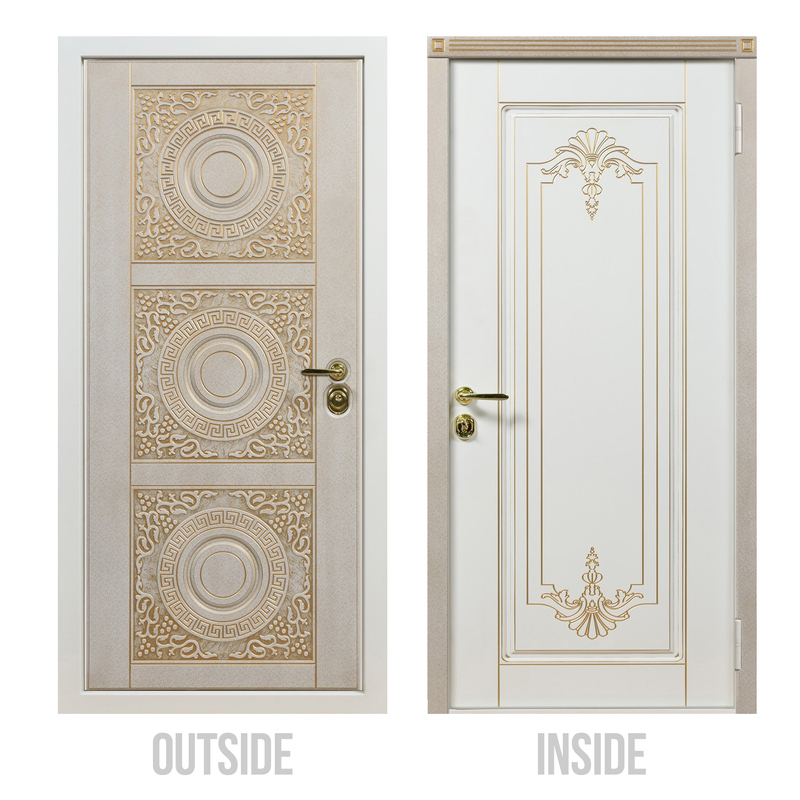 Our Salerno Front Door will become a pearl of your apartments, thanks to its exclusive design and decorative front panel with classic pattern. Being a High Class product at the best price, this Entry door prevents the penetration of cold air into the room. Made with special protection and 6 layers of solid materials this door guarantees safety and durability. 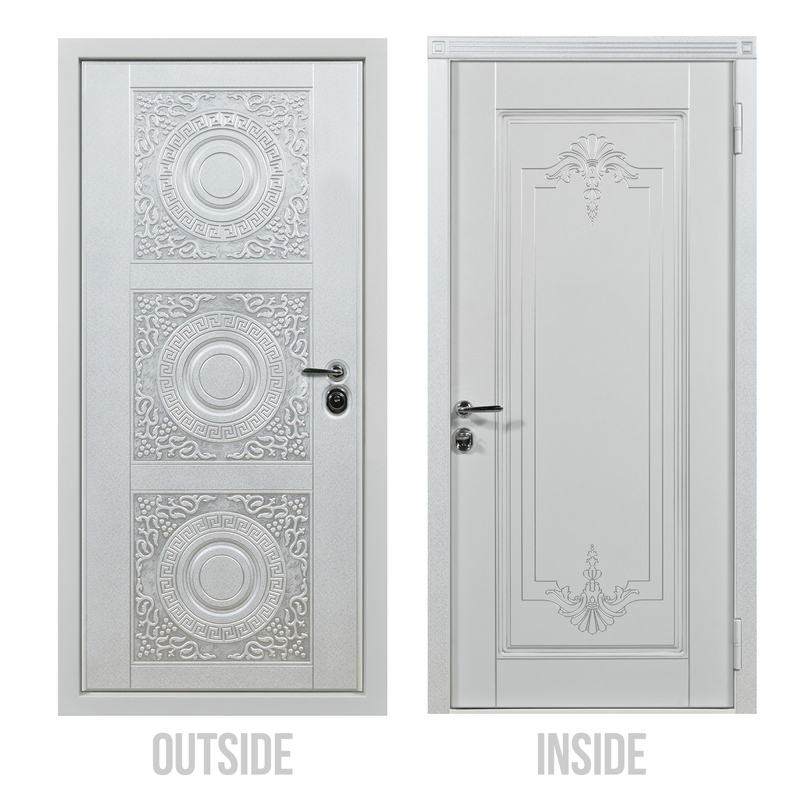 Protect your interior from weather conditions using this door which features layer of the "Porilex" insulation and additional anti-corrosion treatment of the exposed parts for long lasting comfort of the use.